In May 2016, Instagram changed its algorithm; meaning posts are no longer ranked in chronological order. Instead, Instagram will show you posts based on presumed interest. For this reason, engagement and consistency are more important than ever. 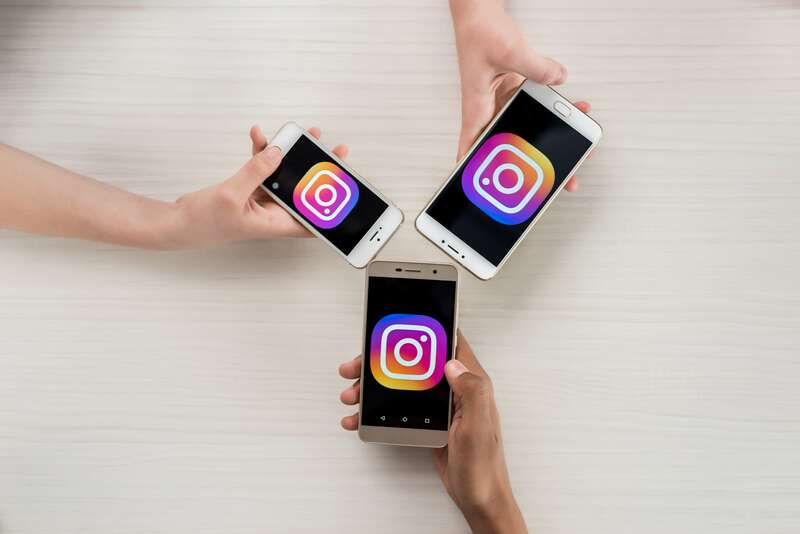 In order to maintain visibility on your followers’ Instagram feeds, you’ll need to convince Instagram that your posts are interesting and valuable. Here are some tips that can help!